These kiddos were amazing! I just adored their love of exploring, climbing, playing, and their love for each other. The family couldn't meet until just about 45 minutes before sunset so I think, by far, this was the fastest session I have ever had! But Elizabeth, Travis, and Zachary were eager to alternate between playing and posing and by the end of it I couldn't believe how many beautiful images we had. We moved quickly and actually finished up in about 35 minutes! 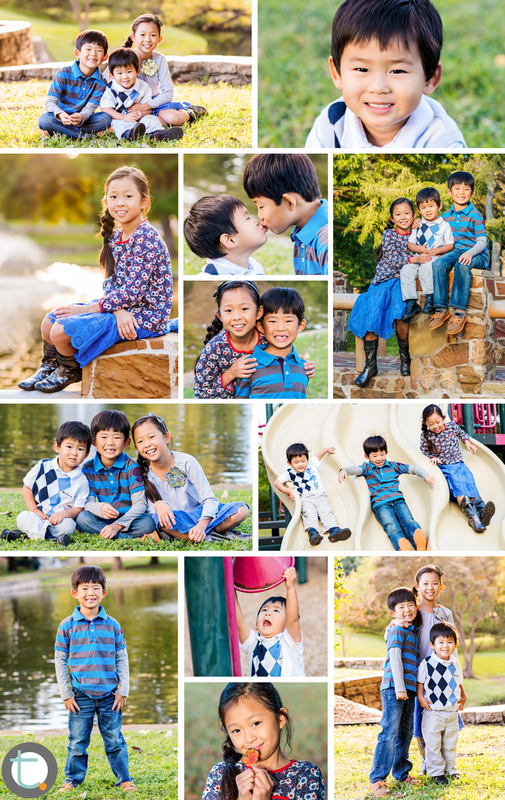 Such sweet and beautiful kids... And it didn't hurt that the light was beautiful that day!